65 acres located on the northern end of the Steamboat Island Peninsula, north of Olympia in Thurston County. 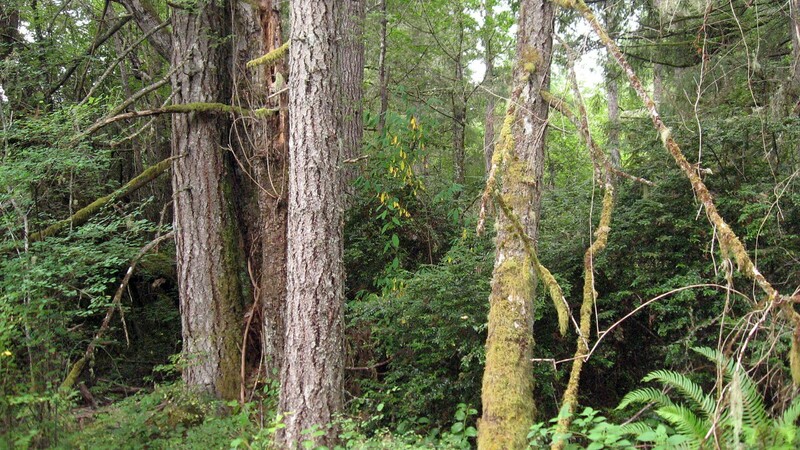 This property lies adjacent to another conservation easement also donated by Ward and Rita Willits in 2005 (Willits Tree Farm), providing a combined 111 acres of contiguous habitat. The Willits Conservation Easement is a diverse combination of agricultural lands, wetlands and deciduous and coniferous forests. It covers land adjacent to an existing conservation easement donated to the National Resource Conservation Service. The Easement also includes a small stream which drains into Sanderson Cove estuary in northern Eld Inlet. The diverse wildlife protected by the conservation easement include dark eyed juncos, cedar waxwings, Pacific slope flycatchers, black-tailed deer, great blue heron, red-wing blackbirds, raccoon, black bear, and possibly cougar.